SKU: UAS02. 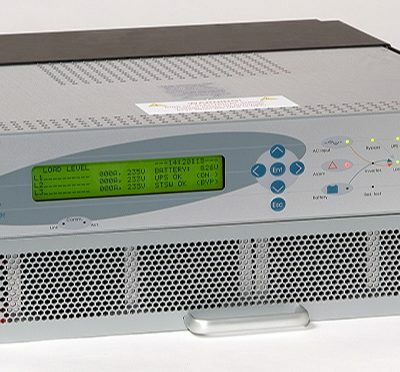 Category: UPS & AVR Systems. 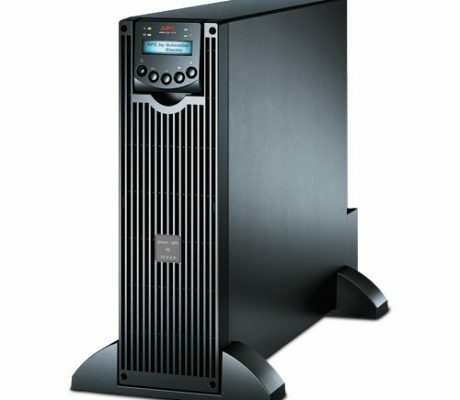 Tags: 10kVA, Free standing UPS systems. 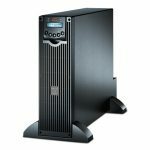 These are stand-alone 10kVA Uninterruptible Power Supply available in 1/1,3/1,3/3 phase configurations.